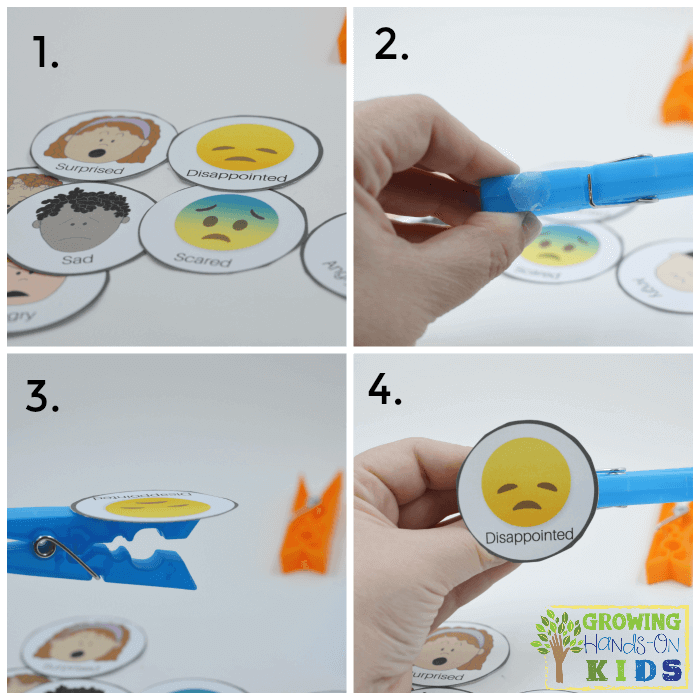 Are you looking for a fun way to teach your child about emotions? 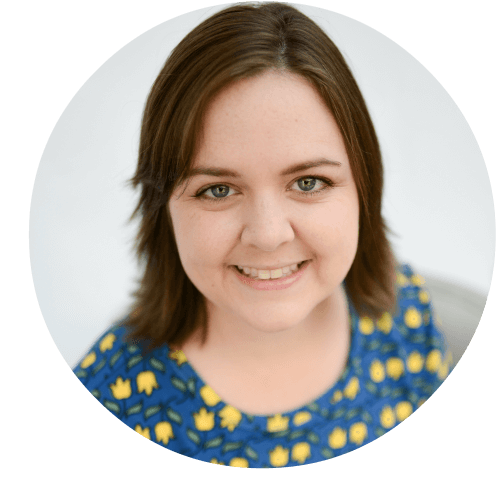 Or maybe you have a child who is struggling to convey their emotions and they need some extra support? 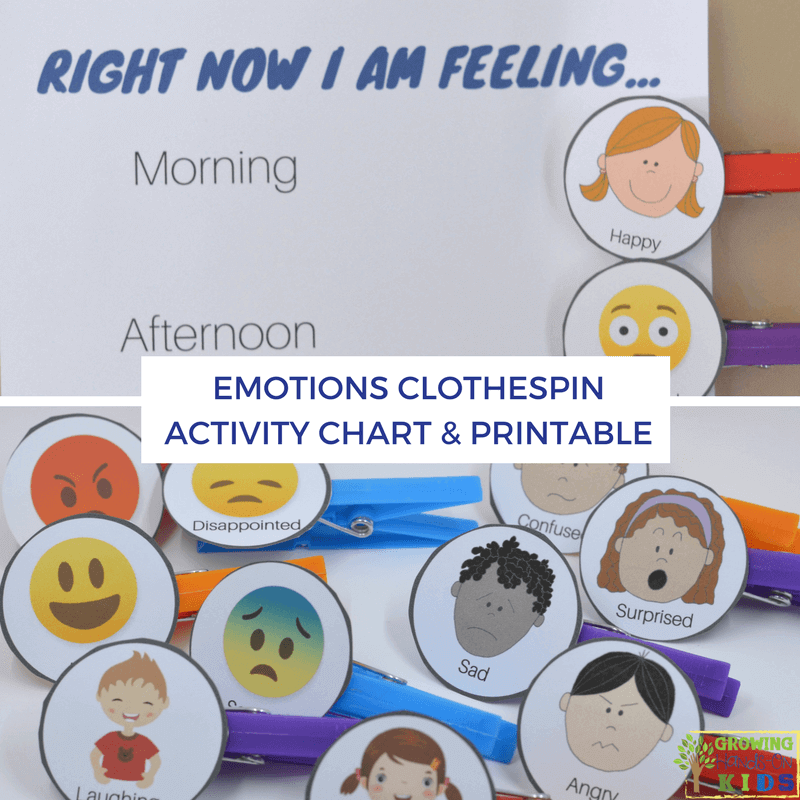 These DIY emotions clothespin activity chart could be a great addition to your day. I was scrolling Pinterest the other day and saw these adorable DIY clothespin paper puppets from Mom Crafters. My sister in-law had just given me a huge package of clothespins knowing that I would come up with something for them. 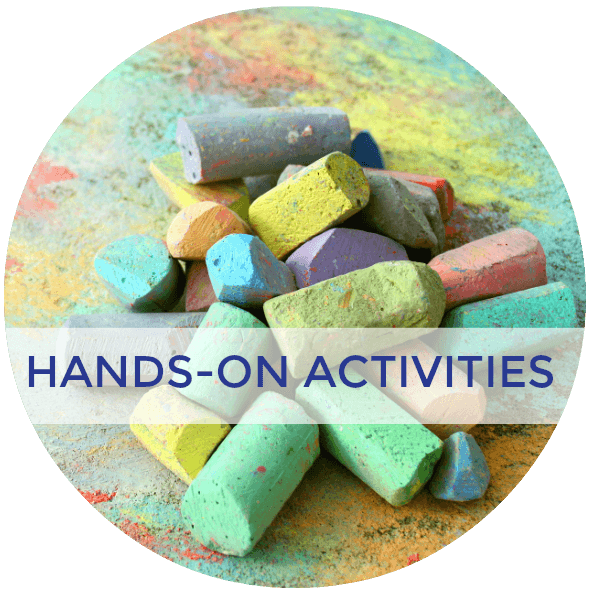 Clothespins are a great way to practice pincer grasp and other great fine motor benefits. As soon as I saw these clothespin puppets, I knew I had to come up with something. We are starting preschool this year with my daughter and I'm beginning to set up our space. This is going to go right next to our calendar and help to give us a prompt to talk about emotions each day. 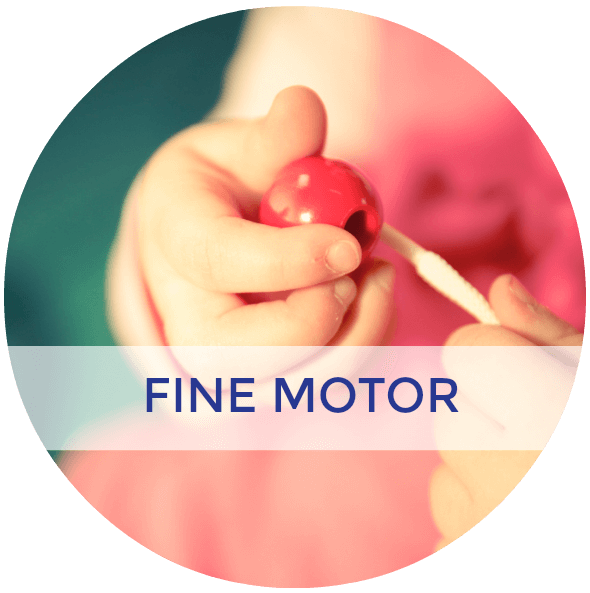 Plus she can practice that pincer grasp needed for future handwriting activities while sharing about how she feels during the day. 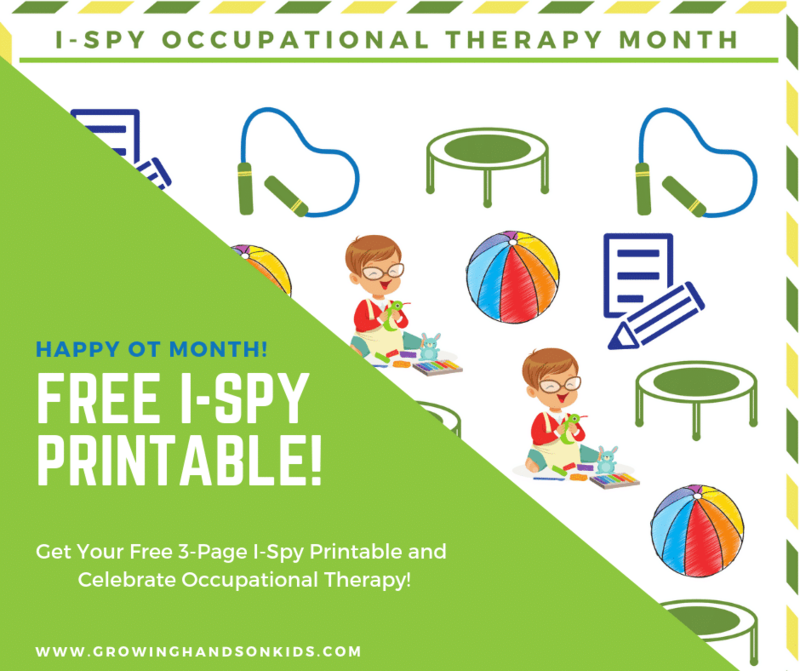 Download the free printable with your emotions chart and graphics (you will be redirected to a page to enter your e-mail address when clicking here). 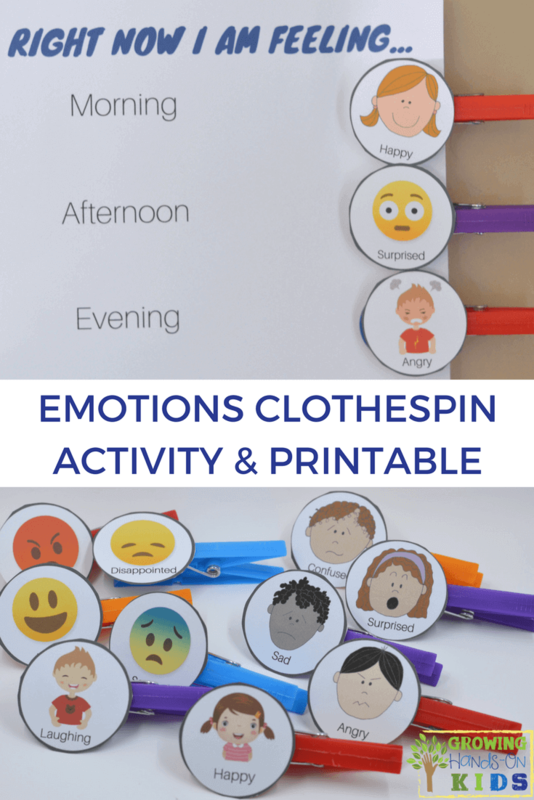 The first thing you will need to do is print off the free printable of the emotions clothespin activity chart and graphics. 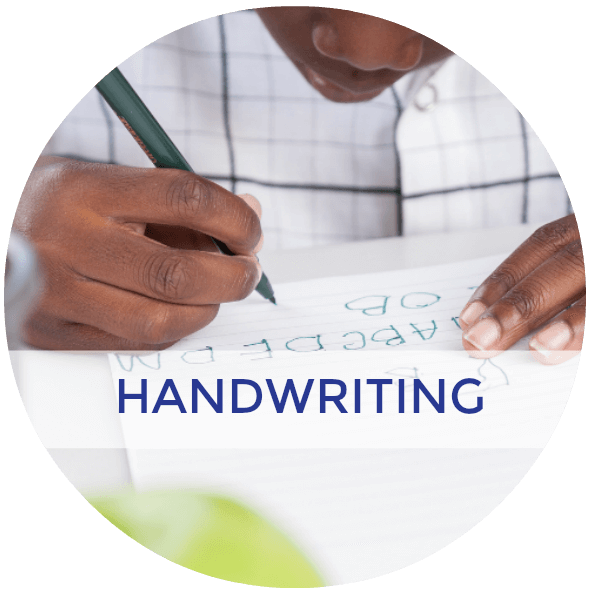 I've included a chart for both right handed and left handed children (left handed is pictured above). Just keep in mind that the placement of your emotions circle graphics will depend on what hand your child uses with the clothespins. I made ours for right handed users since we are all right handed. Cut out all the emotions circle graphics (there are 3 pages of them included for girls, boys, and gender neutral emoji options). Take your glue dot and place it on the flat side of the of the clothespin. Press your emotion circle graphic onto the glue dot and hold it for a few seconds so that it sticks. Make sure your circle emotion graphic is centered on the clothespin and also that the clothespin is facing the correct way for a right handed or left handed user. 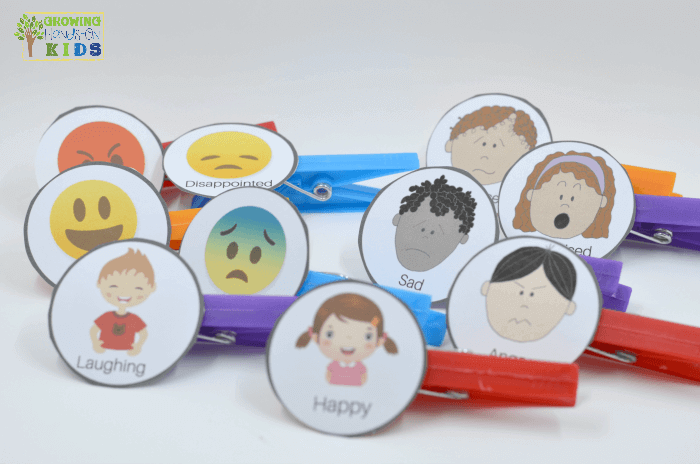 After your emotion clothespins are ready, decide where you want to hang your emotions chart. I used two Command Brand strips to hang ours to the wall. You could also use magnets on your fridge or hang it with a clip. Use the bottom of the chart to clip all your clothespins. Keep in mind, this area will not fit all the ones I provided in the download. Just pick out one graphic for each emotion word to use with your chart. 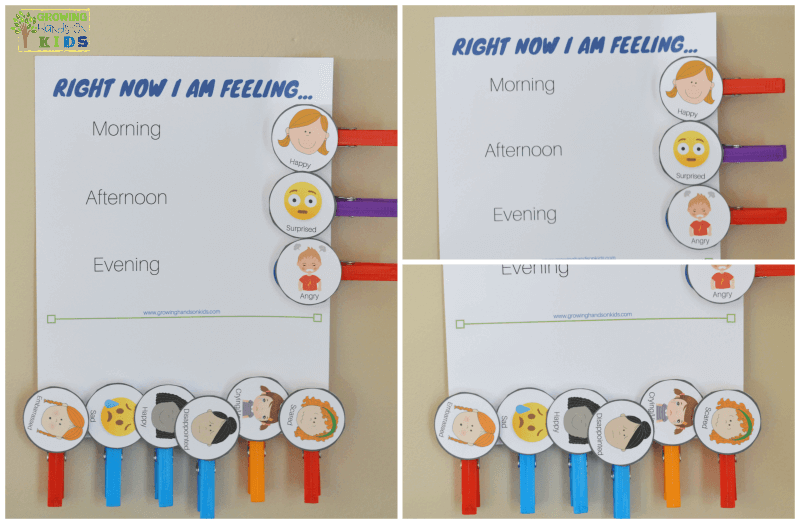 You could also convert this chart to be magnetic by including a small magnet on the back of each emotion graphic and hanging the chart on a magnetic surface. 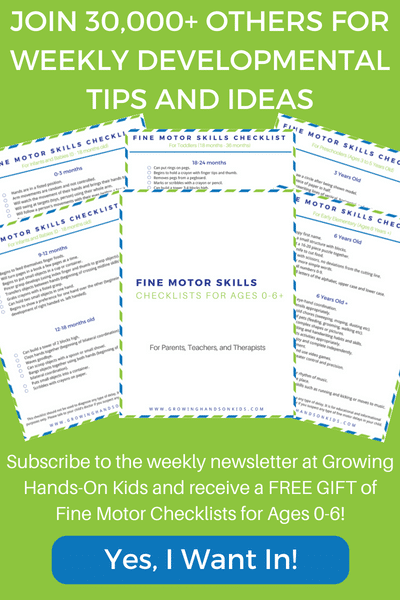 Are you looking for more ways to help your child learn about their emotions? My Emotions Postcards give you the tips and suggestions you need for introducing emotions to your child. 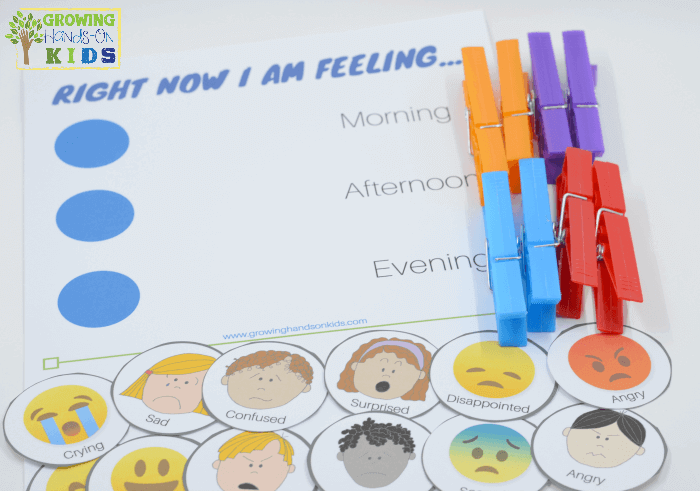 They are also helpful for children who are struggling with sharing their emotions. 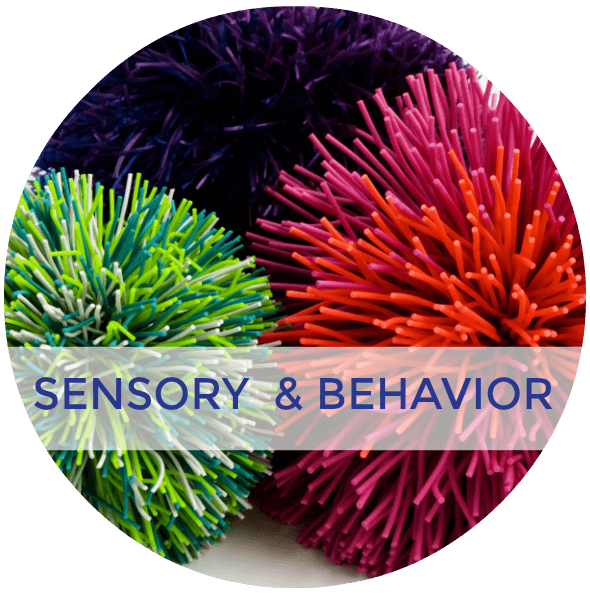 You can use these at home, in the classroom, or in a therapy session to help children identify how they are feeling. 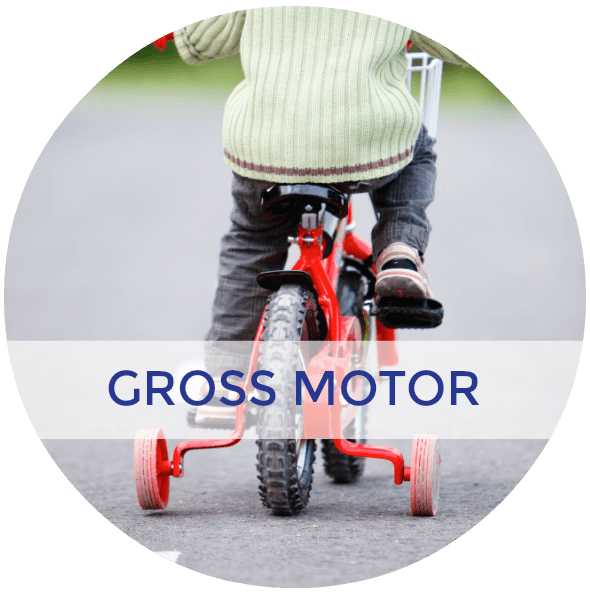 Plus equip yourself with how to encourage self-regulation of emotions. 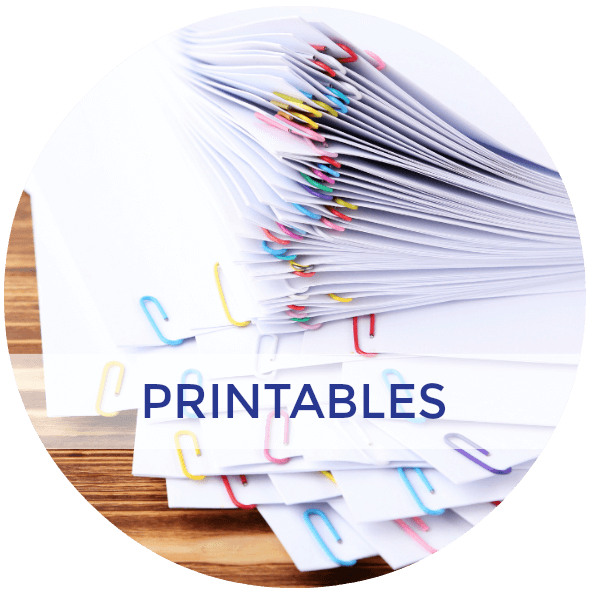 For more resources like this one, check out my ideas below!